There was a social media giant in startup tens of thousands of years before Facebook, LinkedIn and Twitter started vying for our attention: alcohol. 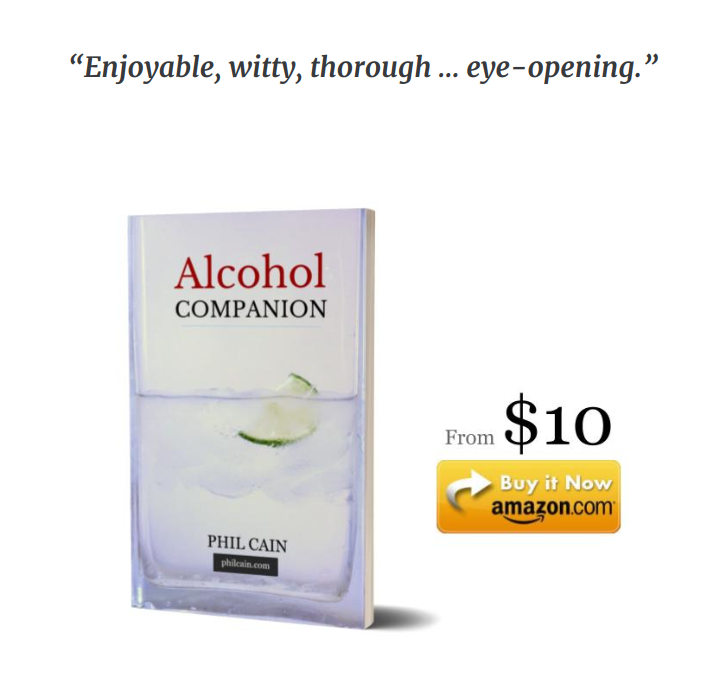 Alcohol—the subject of my book, Alcohol Companion—has far higher spec in some ways. A pleasant taste, high-fidelity surround sound and 3D-graphics are standard, with feelivision optional. To access our alcohol accounts we just need to find a few acquaintances and add a glass or two. As if by magic our responsibilities and hierarchies melt away. Acceptance and mirth, almost guaranteed. Our inhibitions and anxiety despatched, we listen, talk and laugh more freely than usual. 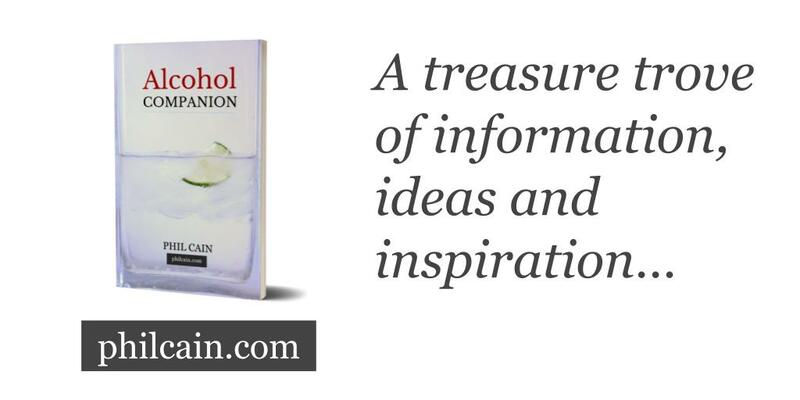 Alcohol’s sedative effects throw a blanket around us, allowing us to savour social connection without distraction. And this feels great because feeling social connection is one of the key elements in sustained feelings of happiness. The warm glow from it is likely to have evolved to reward us for getting in with a good tribe. We only need to look at how wedded we now are to social media to see how compelling the feeling can be. Alcohol is at least as compelling, altering the way our brain works at the same time. Inebriation itself can also feel quite cosy and, over time, the feeling can be heightened by association with the feeling of social bonding. It can start to seem alcohol is inherently worthwhile. People given a placebo drink they think contains alcohol are also more jolly and friendly, making more eye-contact, and smiling and laughing more. The okay to loosen up is more important than inebriation. This is all very curious, but not a problem. The problem is, however, alcohol is a very buggy legacy program. We are meant to use “common sense” to avoid crashes, but it is not commonsensical. If we log in to alcohol on our own it does not have quite the same heartwarming results. It can temporarily blot out our worries, but over time makes it harder for us to fend them off ourselves. Long-term heavy drinking or binging can alter our brains to make us jumpy when we are not sedated with alcohol. The bringer of peace and tranquility starts to have the opposite effect. Something we have been told can uncork our inner passions can leave us listless, among other things. And, if we do not find much social connection without it, it can become life’s only feel-good experience. Stopping is the answer, or at least getting under the guideline maximum. The latter is no guarantee of problem-free alcohol use, but the risk is low. Long-term moderation is harder than quitting. We may have to face getting out of a lock-in. If our brains have adapted to alcohol’s sedative effects initial discomfort come with an immediate payoff, followed by annoying niggles often lasting a year. On top of the possible discomfort of our brains returning to equilibrium we can also feel socially adrift without our trusty alcohol app to hand. This can sound a mental siren for straying outside the safety of the clan. Anyone unfamiliar with the sensation could try logging out of Facebook for a day or two or locking away their mobile phones. You might feel a similar pang. But we have reason to be positive. We did not evolve to drink alcohol as we often do, following patterns formed in pre-scientific times. It is no surprise dosing up on an ancient potion gives us problems. Only in the last few decades have we realised how our conscious and unconscious lives are harmonised by the miraculous blancmange between our ears. Alcohol has nothing to offer us as fuel or medicine. Alcohol’s lock-in is a nuisance, but does not last forever. Pushing through has overwhelmingly positive results. We can connect, clown around and relax perfectly well without the help of an alcohol app, if we allow ourselves.